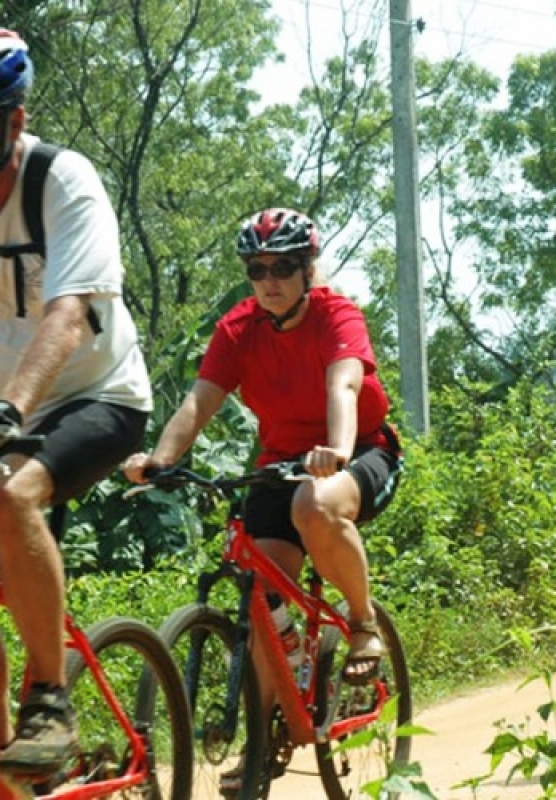 packed with activities other than biking to add extra value to your cycling experience. prepare for the cycling expedition the following day. found. Accommodation will be at the campsite located on the banks of the Kelani River. After breakfast, we will drive up to Hatton from where we will start the day’s ride to Horton Plains via Ambewela. you can visit a tea factory and taste a cup of Sri Lankan Tea. railway track at Thalawakele and Nanu Oya. a horse in Nuwara Eliya are some activities that can be indulged in. by King Rawana, the ruler of the Sri Lankan Kingdom according to the Mahawamsa. Overnight stay at Ella Adventure Park. Departure or extended stay at Ella.